Paweł Jędrzejczyk - Fernando Groenhart will be a hit match on the September MFC14. 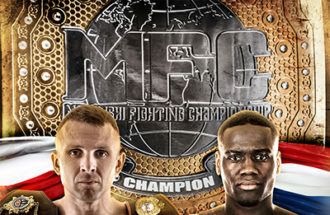 Jędrzejczyk is MFC Champion. In the past, Groenhart fought for significant federations, he is the brother of former Glory Champion.